Obituary for Joe Thomas Buffkin | Inman Ward Funeral Home of Tabor City, LLC. 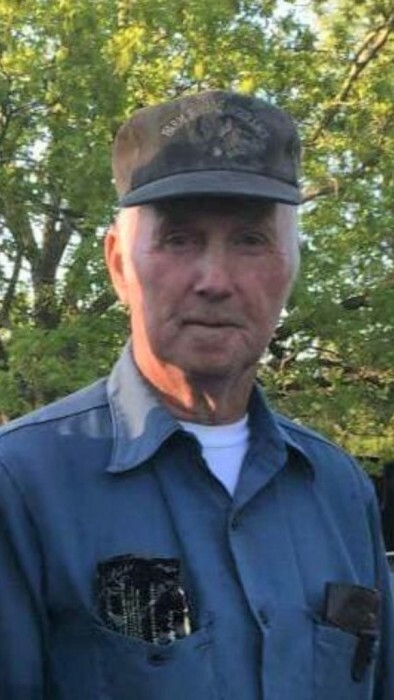 Mr. Joe Thomas Buffkin, age 77, died Monday, February 4, 2019 in the Lower Cape Fear Hospice and Life Care Center in Whiteville, NC. Born April 28, 1941 in Horry County, SC, he was the son of the late Clarence L. Buffkin and Lottie Mae Hodge Buffkin. He is survived by two sons: Happy Buffkin and wife Belinda of Tabor City, NC, Joey Buffkin and wife Karen of Tabor City, NC; four grandchildren: Lloyd Buffkin Jr., Kristin Norris and husband Darren, Zachary Buffkin, Zoe Buffkin; four great grandchildren: Randall, Ilizabeth, Madalyn, and Dalyn; one brother: Charlie Buffkin of Ocean Isle Beach, NC; and three sisters: Margaret Rodriquez of Pompano Beach, FL, Susan Butler of Clarkton, NC, and Barbara Green of Whiteville, NC. He was preceded in death by two brothers: Jack Buffkin and Bud Buffkin; one sister: Alice Faye “Dixie” Buffkin. He worked with the North Carolina Department of Transportation for forty four years. A graveside service will be held Thursday, February 7, 2019 at 11:00 AM in the Cherry Grove Baptist Church Cemetery. Visitation will be held one hour prior to the service at the graveside. In lieu of flowers, donations may be made to St. Jude’s Children’s Research Hospital, 501 St. Jude Place, Memphis, TN 38105 or the charity of your choice.